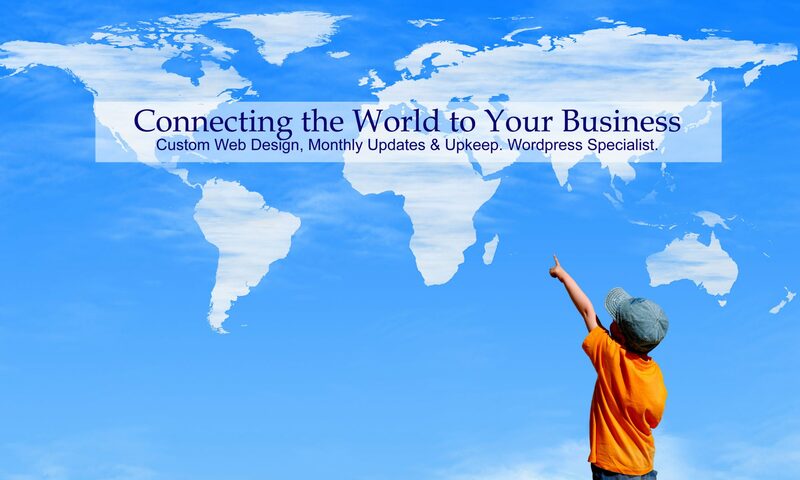 Don’t have the time or the desire to maintain your website? eWebAvenue is right there for you so you don’t have to deal with your website, other than to tell your website designer what to update. We are known to respond to requests in a timely manner, making your website maintenance easy and painless.